The experiences of older veterans can help guide, shape, and improve the way of life for new veterans. Vetories provides a platform that shares Veteran experiences from large storage and realtime databases that store text, audio, and video. 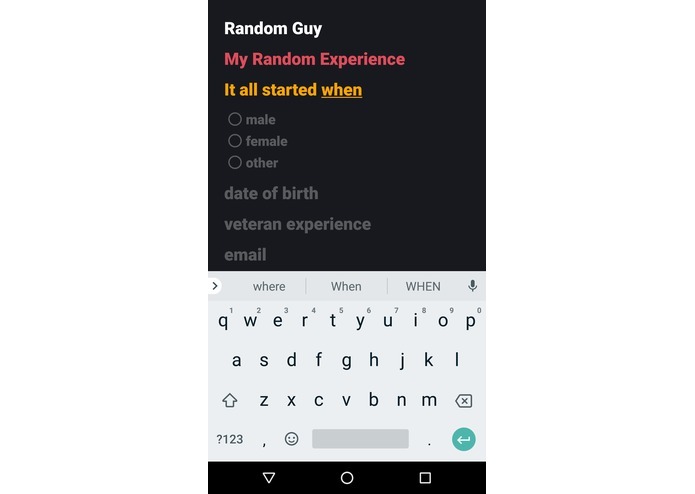 When you enter the app, there is no sign-in required. 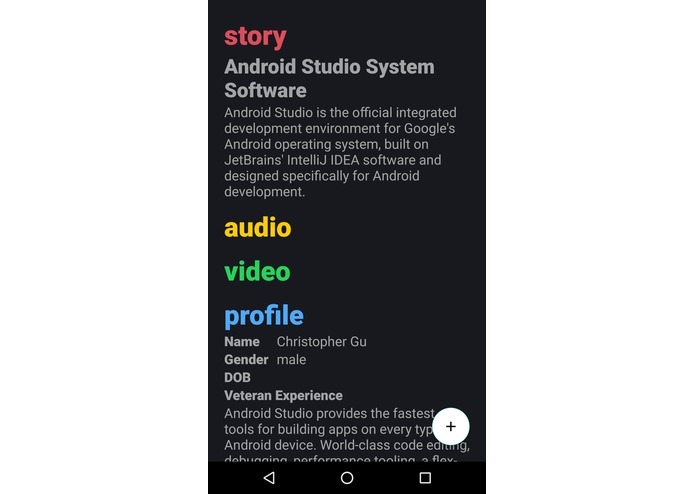 The user is immediately faced with a story, with each part sectioned off into a header. Clicking on a header reveals information regarding its specific topic. One can then hold down the floating action button in the corner to "refresh" and get a different story. 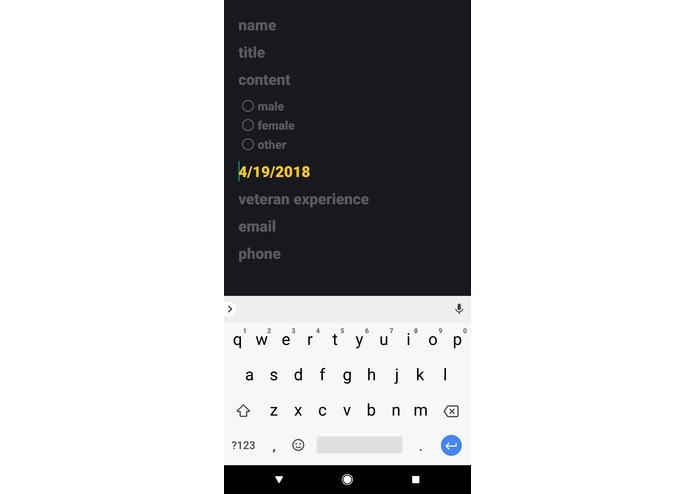 Pressing, instead of holding down the button, leads the user to a form that allows a veteran to insert their personal story into the database. This platform can greatly show not just veterans, but civilians, of their progress, struggles, successes, and "adventures". This can really help the app's audience realize and understand what they can do to better themselves and their way of life. 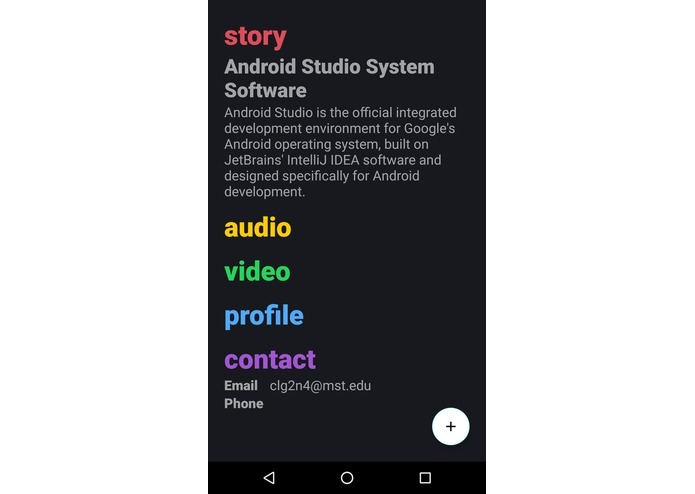 I built it within the Android Studio IDE, Firebase, and Java. 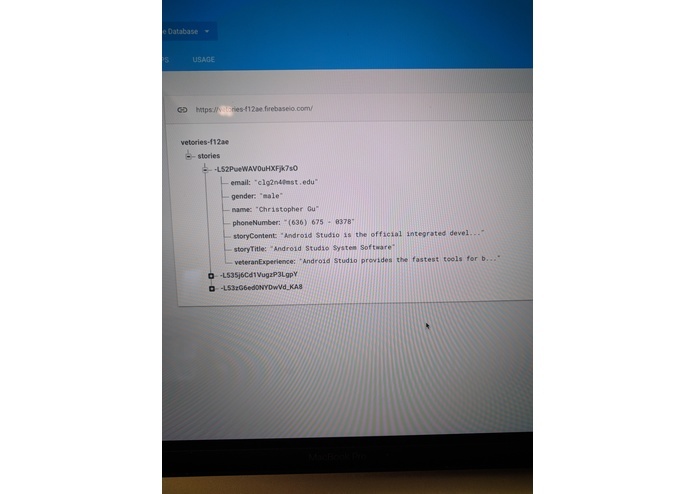 Firebase was really hard to get data from. However, I managed to bypass several loop holes to get what I needed. I also worked on the project myself, as my friends had already formed a team. 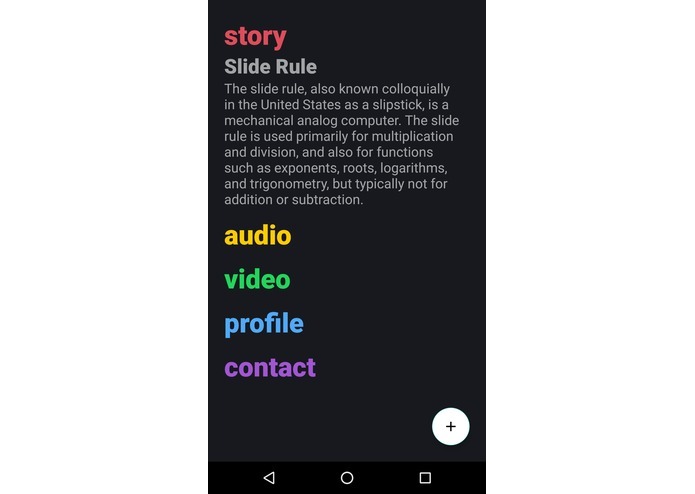 I really focused on learning Google's material design and new aspects of android development that I haven't explored yet. I'm proud to have finished a simple, but complete product, that has a great potential impact and is really atheistically pleasing. 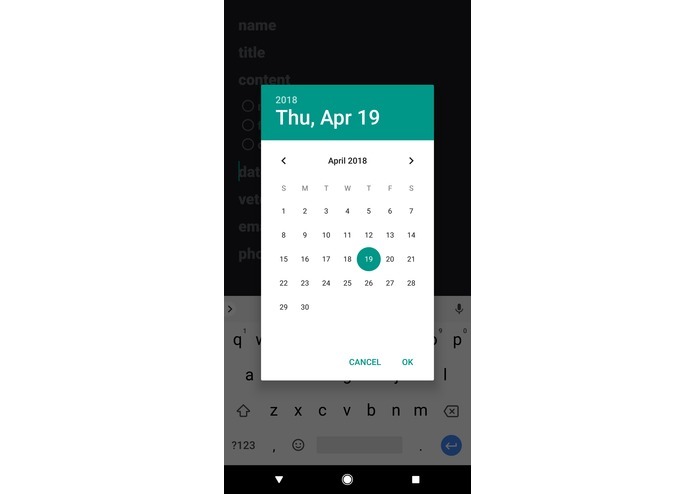 I learned a lot about Google's Material Design, using Firebase in different ways, and the fact that not every great idea has to be super complicated. 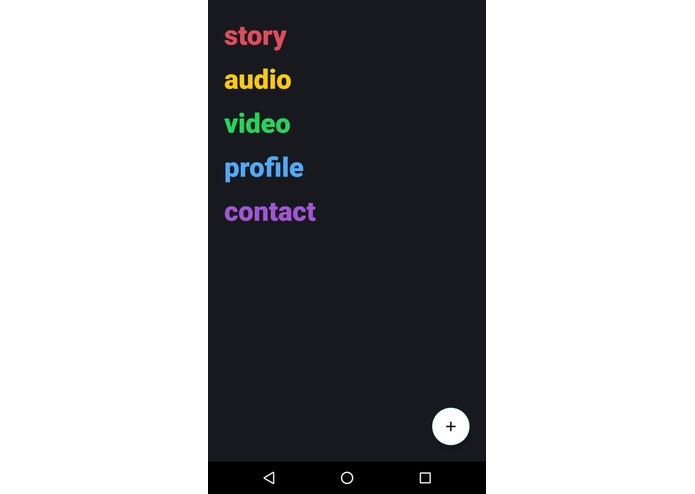 I will definitely be working on some additional features, such as a favorite button and authentication for the story form. 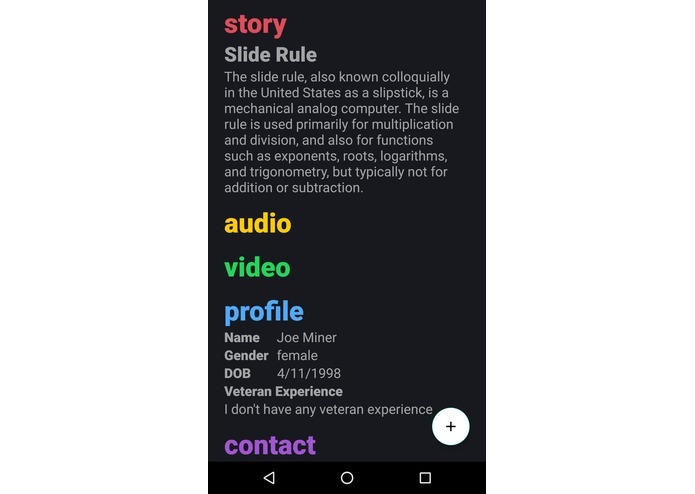 As a 1 man team, I created a simple, functional, and beautiful android application.